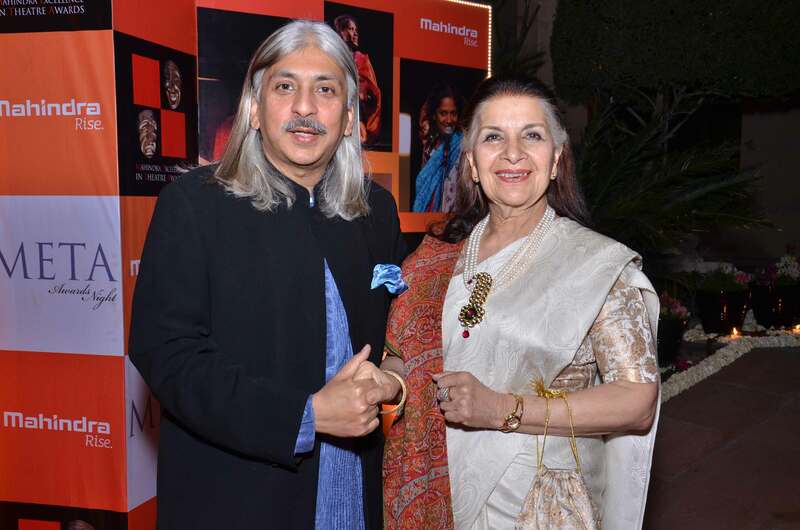 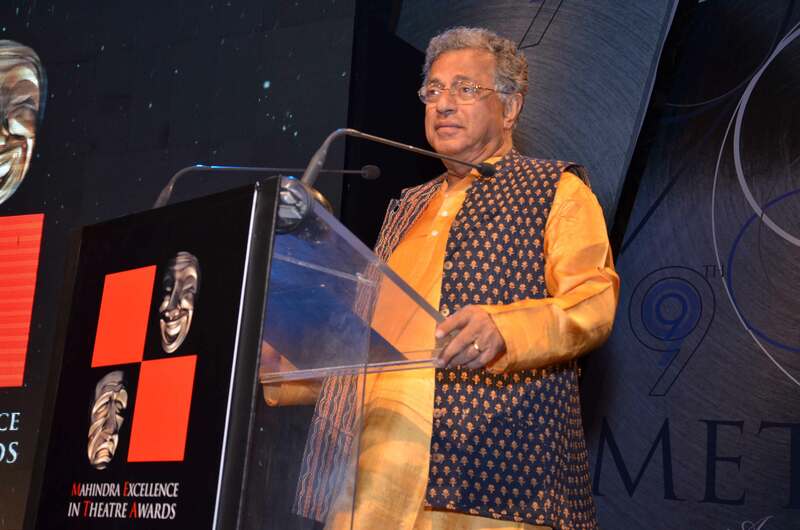 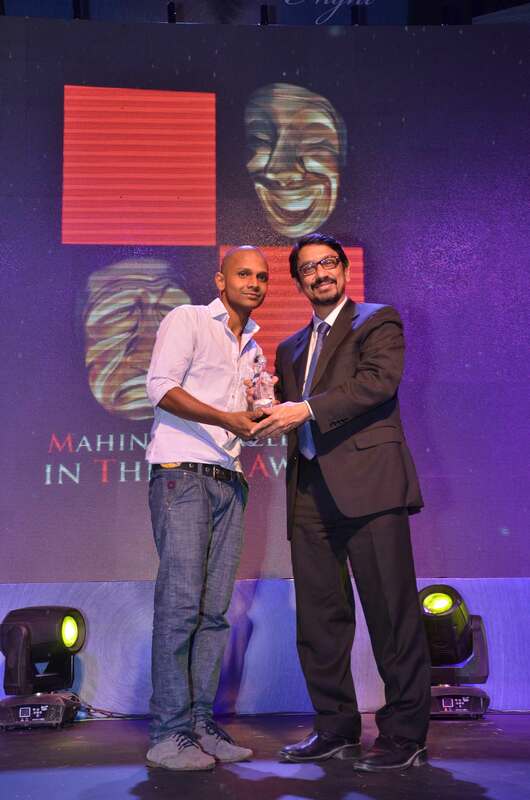 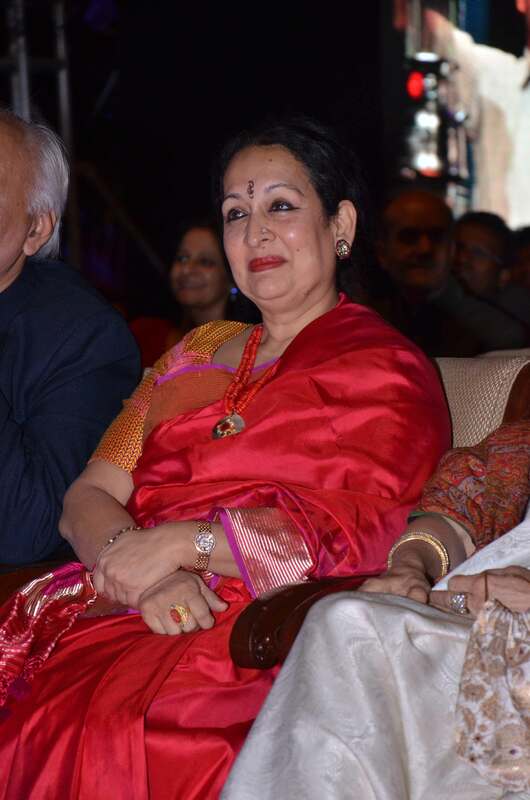 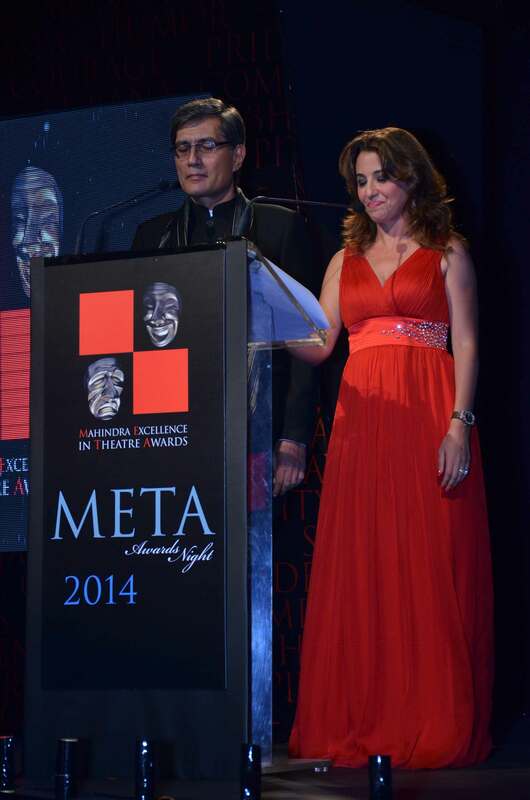 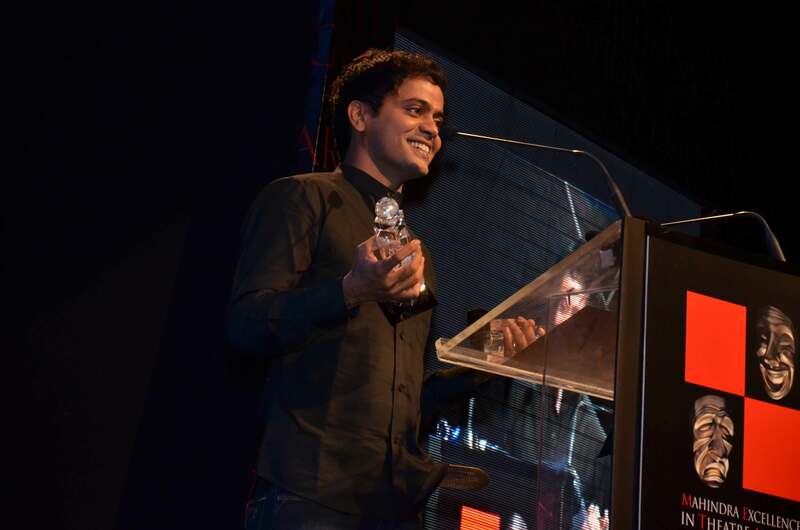 The curtain rose on a lot of excitement as the Mahindra Excellence In Theatre Awards 2014 were announced in New Delhi. 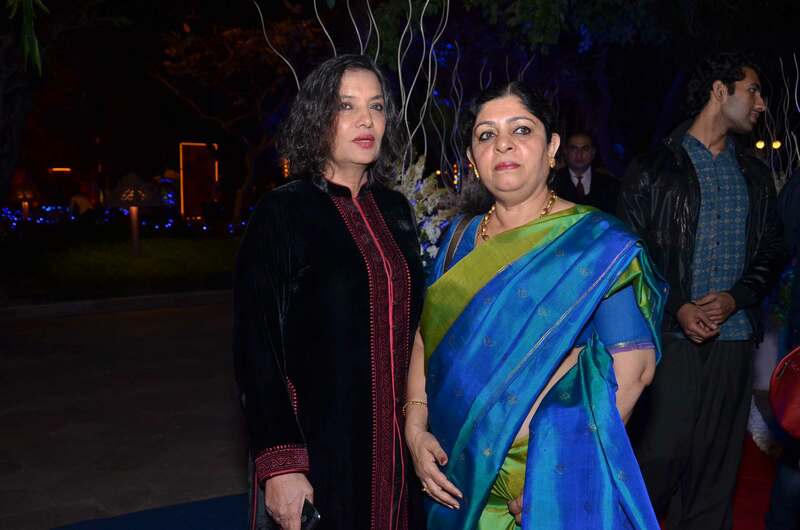 The action was seen at the Taj Mansingh and the capital’s culturati was there in full force to see how the drama panned out. 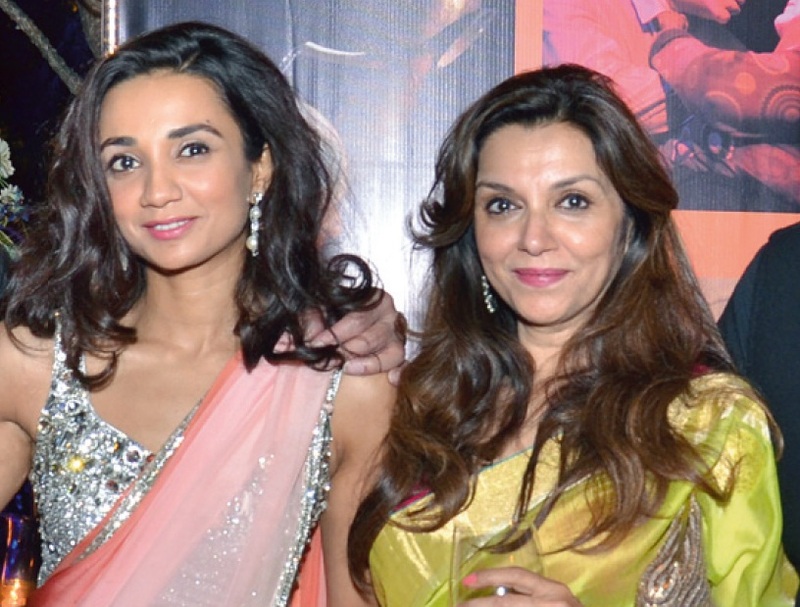 The night’s do was the perfect finale to a scintillating evening.